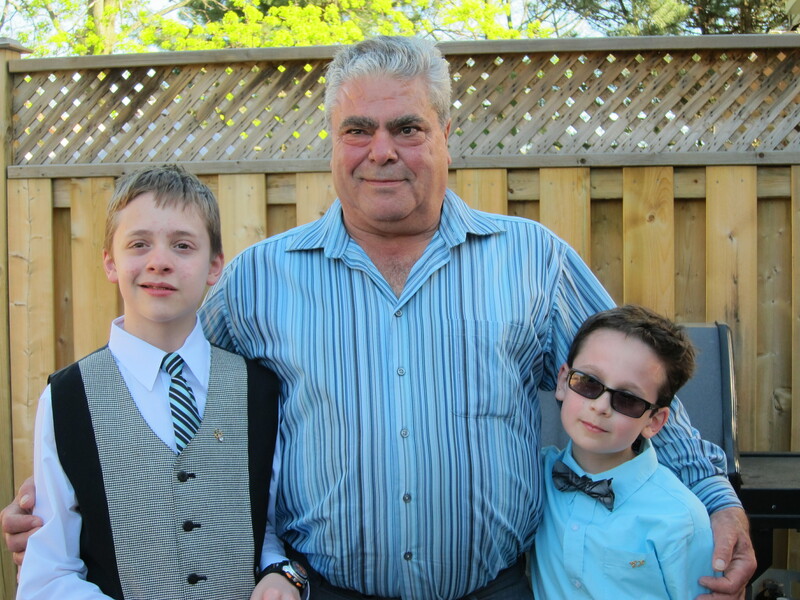 Provide comfort for the family of Achille Lisi with a meaningful gesture of sympathy. 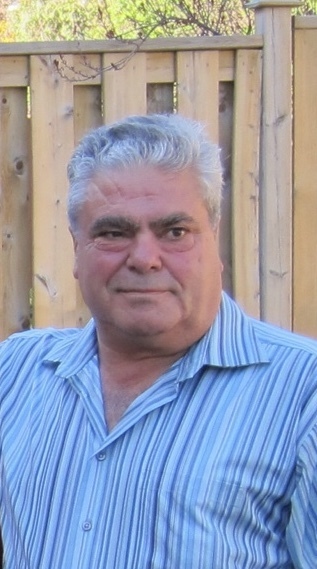 Achille Lisi, known to friends as "Alan," passed away suddenly on March 5, 2019, at the age of 69 years. 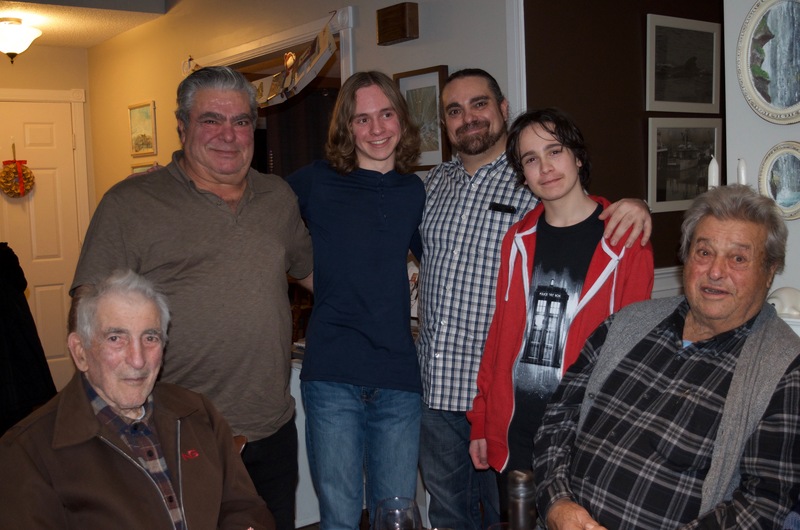 Achille will be lovingly remembered by his parents Gino and Santina, his siblings Joe, Lina, Ida and Lidia, his partner of 14 years, Marion, his children, Mark, Jason, and Steven, and his grandchildren Amanda, Travis, Ethan, Orion, Jaima and Nova. He will also be missed by his two canine companions, Bart and Britt. 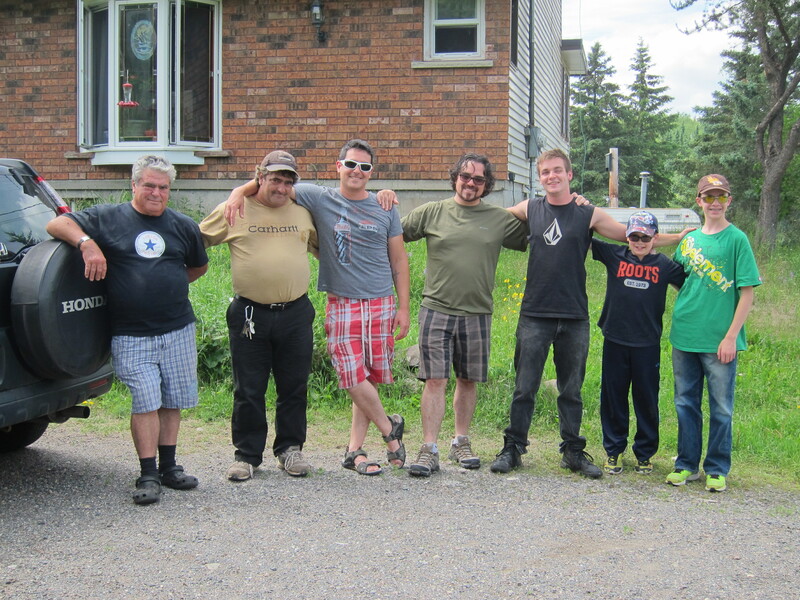 A viewing in memory of Achille will be held on Friday March 8 from 4:00 p.m. to 7:00 p.m., at Sargent & Son Funeral Home, 21 North Court Street, Thunder Bay. As per his wishes, the funeral service will take place in Toronto, followed by interment at Westminster Mausoleum, next to his late wife Teresa. Those who so desire may make memorial donations in memory of Achille to a charity of their choice. Condolences may be made at www.sargentandson.com. To send flowers to the family of Achille "Alan" Lisi, please visit our Heartfelt Sympathies Store. We encourage you to share any memorable photos or stories about Achille. All tributes placed on and purchased through this memorial website will remain on in perpetuity for generations. Provide comfort for the family of Achille "Alan" Lisi by sending flowers.